Food Container, 4 oz. 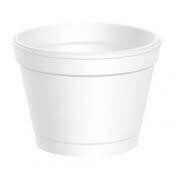 Styrofoam Squat (4J6) 50 ct. Sleeve. 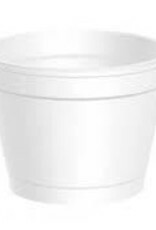 Hot or cold, our food containers will keep food at its proper serving temperature longer.